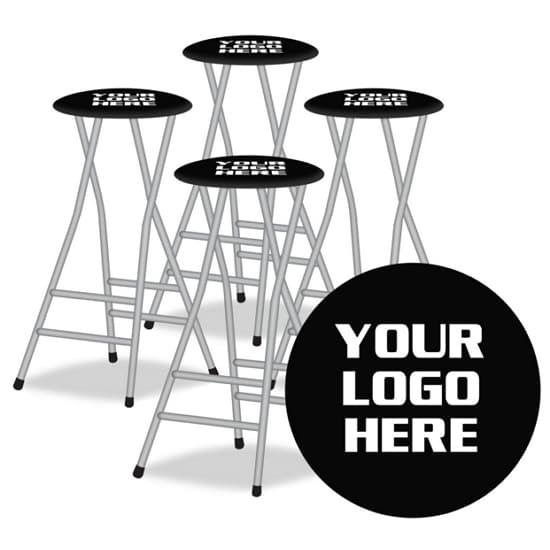 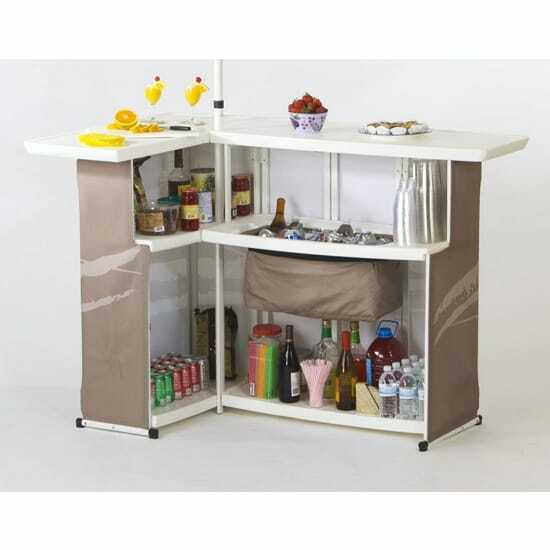 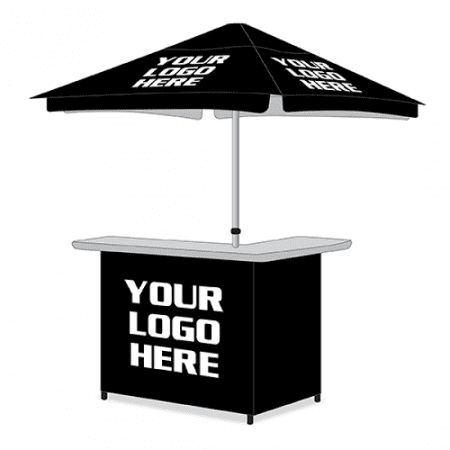 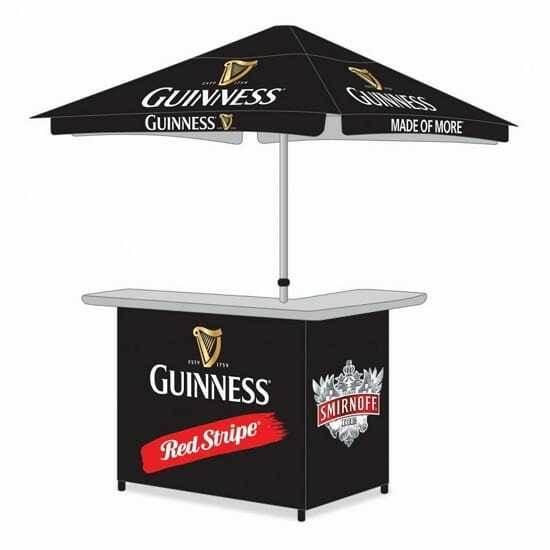 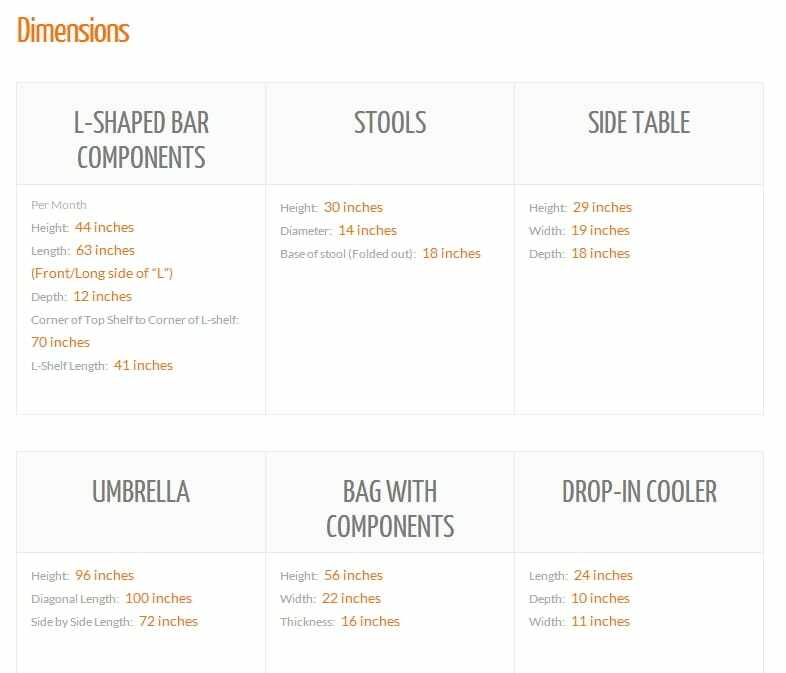 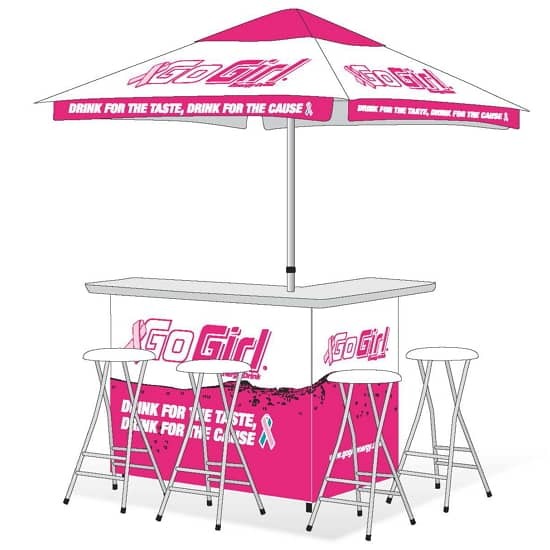 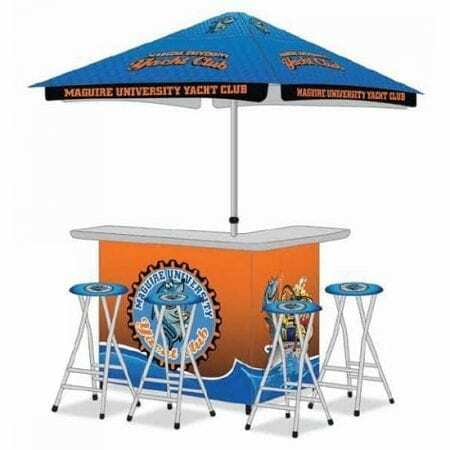 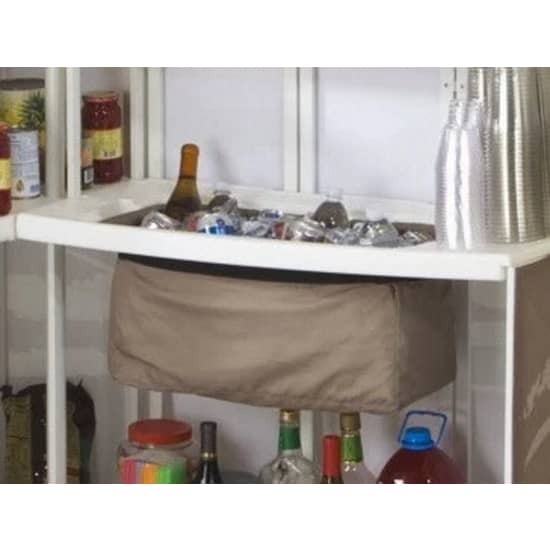 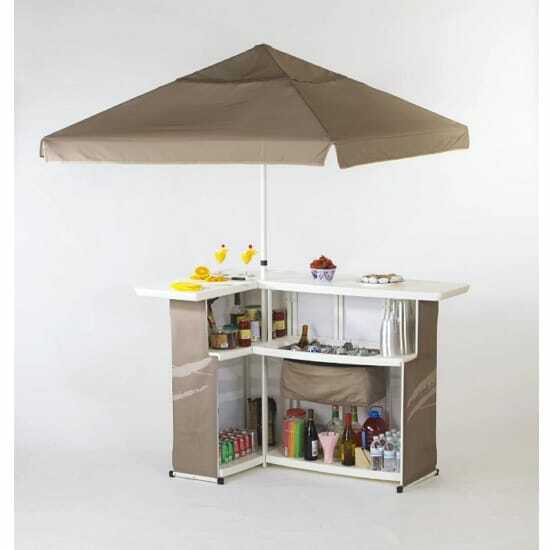 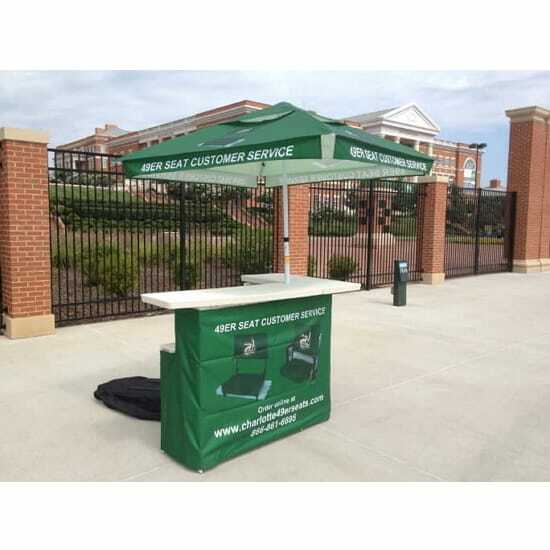 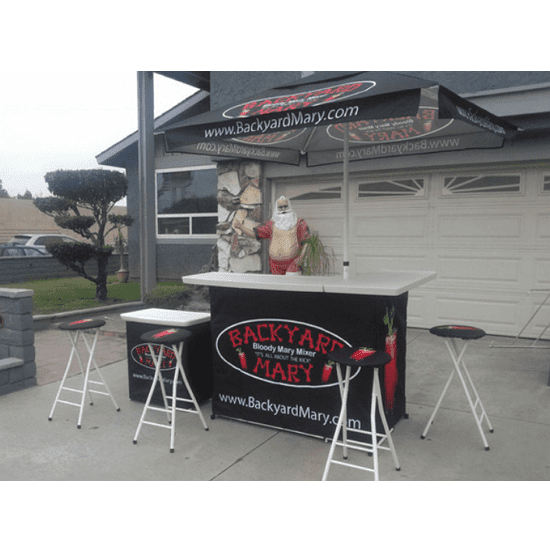 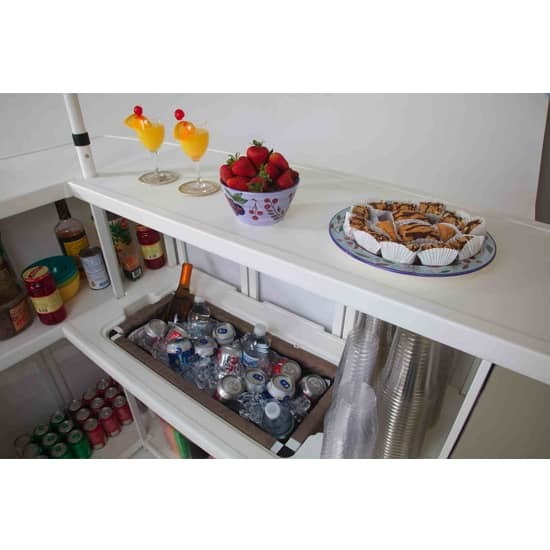 Be the Host with a Portable Custom Branded Canopy Bar! 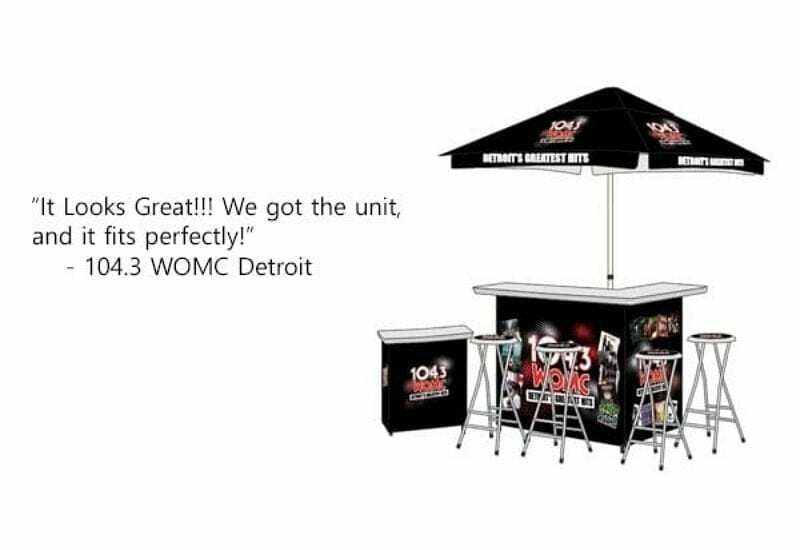 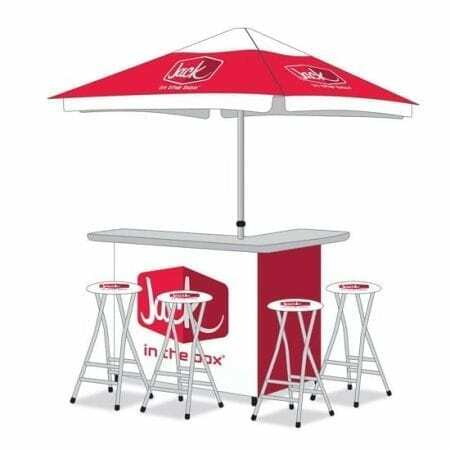 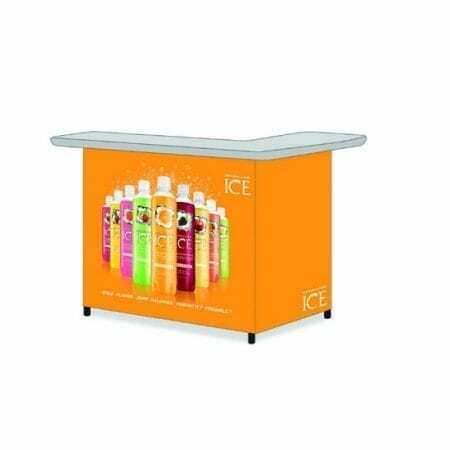 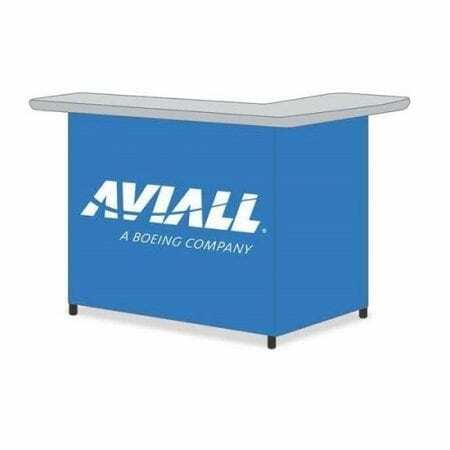 Be the talk of your next event or trade show with the world’s first and only classic portable bar that instantly transforms to match the theme of any event, indoors or out! 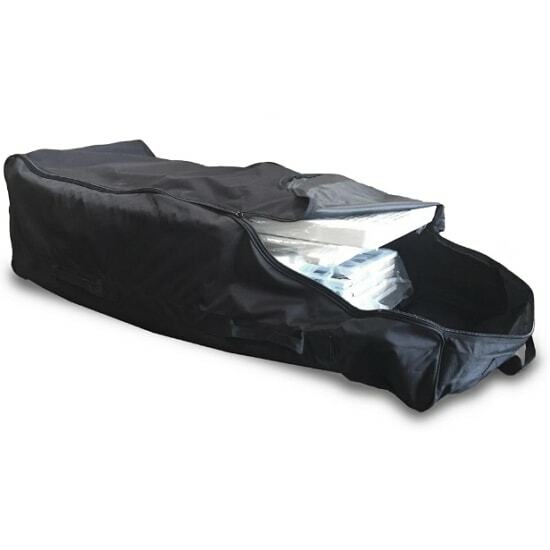 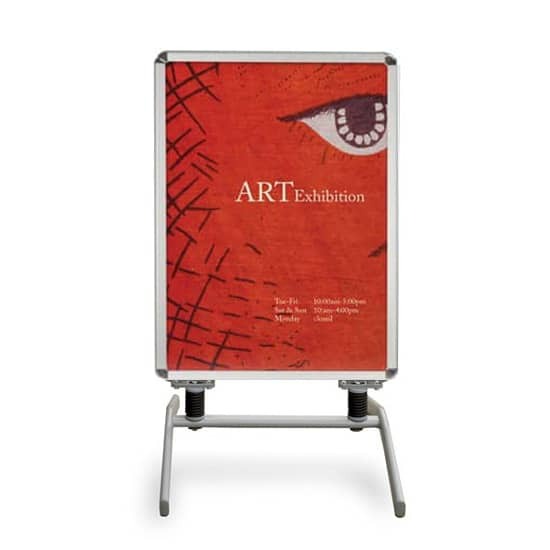 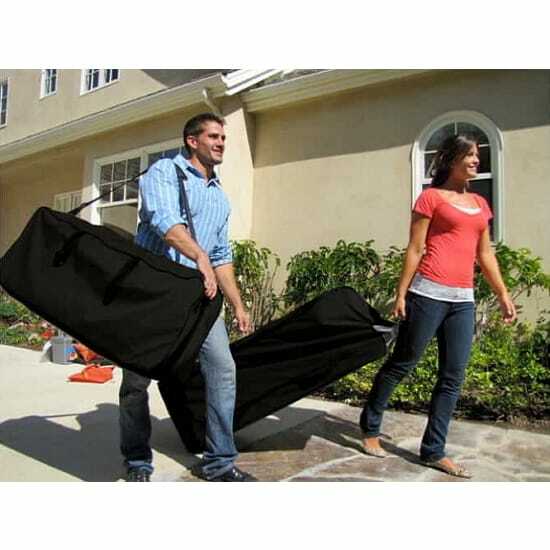 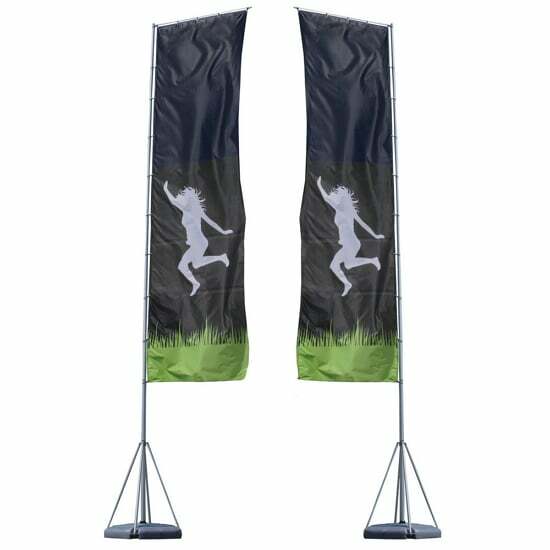 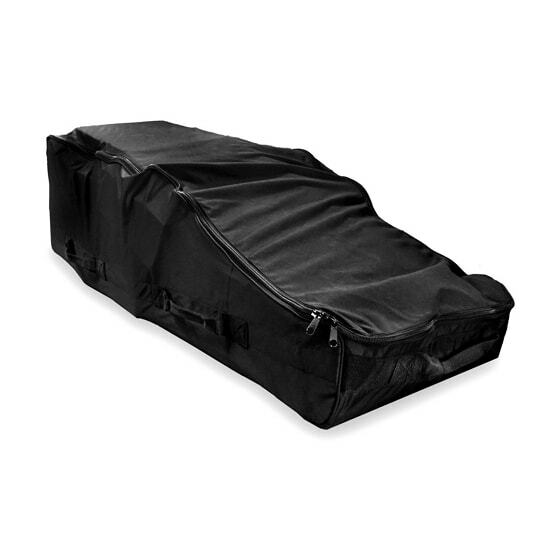 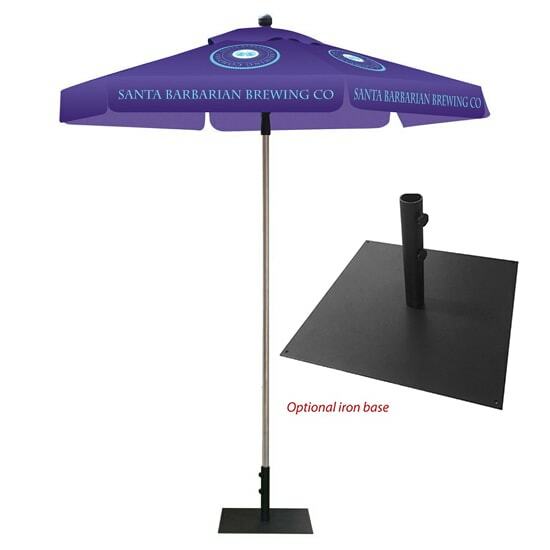 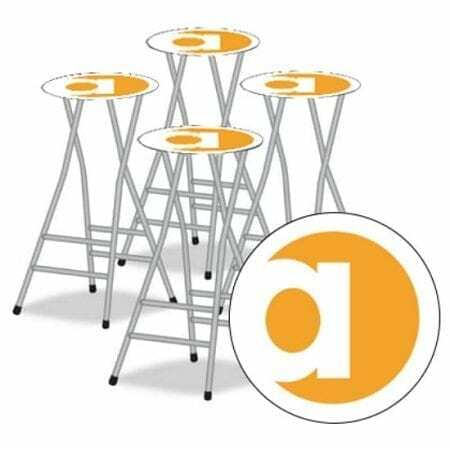 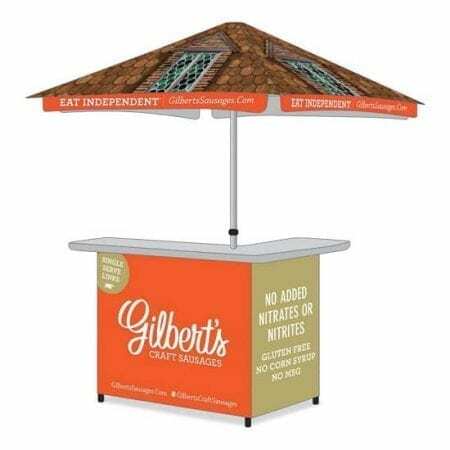 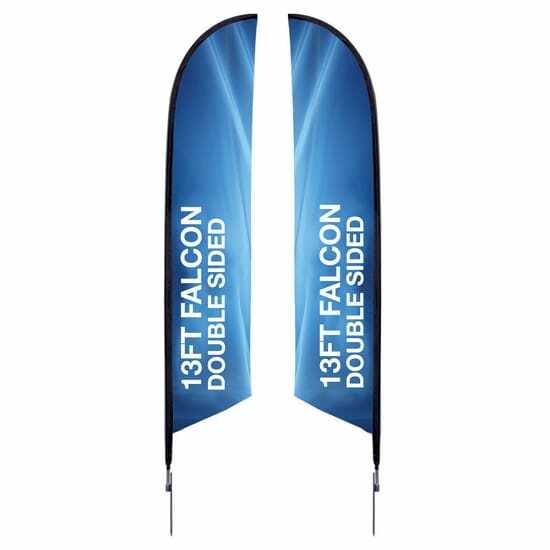 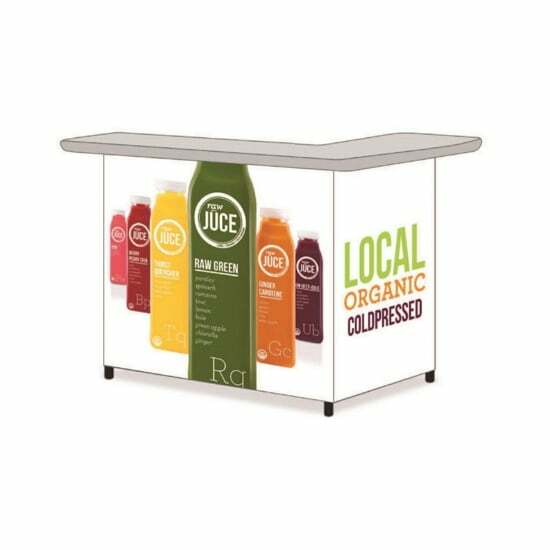 Completely portable and customizable, ideal for consumer interaction, product sampling, hospitality and entertainment at corporate or community events, beach parties, retail promotions, and more.